Tours actually depart daily 10:00am, 12:00pm, 2:00pm and 4:00pm. The 75-minute guided walking tour takes you on a journey through more than 100 years of Hollywood history while you visit numerous landmarks. You’ll know how Hollywood got its name, Story of the Hollywood Walk of Fame, filming locations throughout Hollywood, History of the El Capitan Theatre (Disney's premiere theatre), Story of Babylon Court, History of the Hollywood Sign, Awards Walk (red carpet venue for the Oscars), and History of the TCL Chinese Theatre (hand and footprints of the stars). 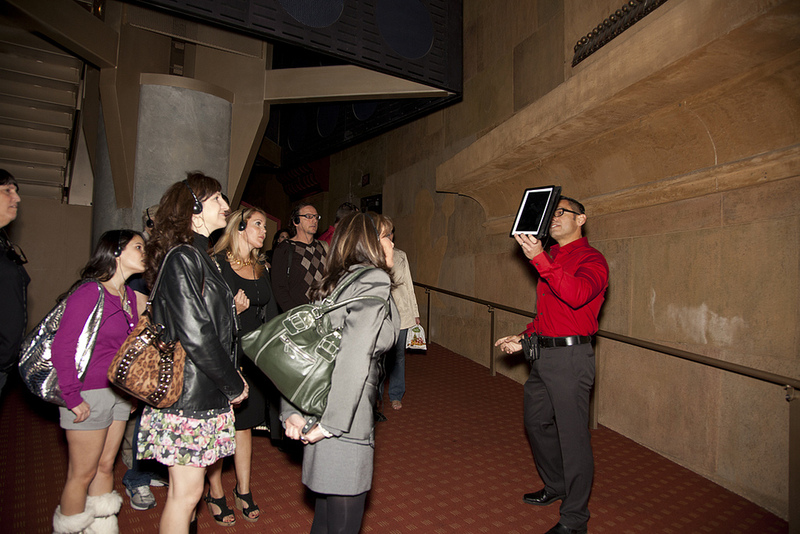 This tour is designed to delight those fascinated with Hollywood’s history, architecture, lore, and gossip. 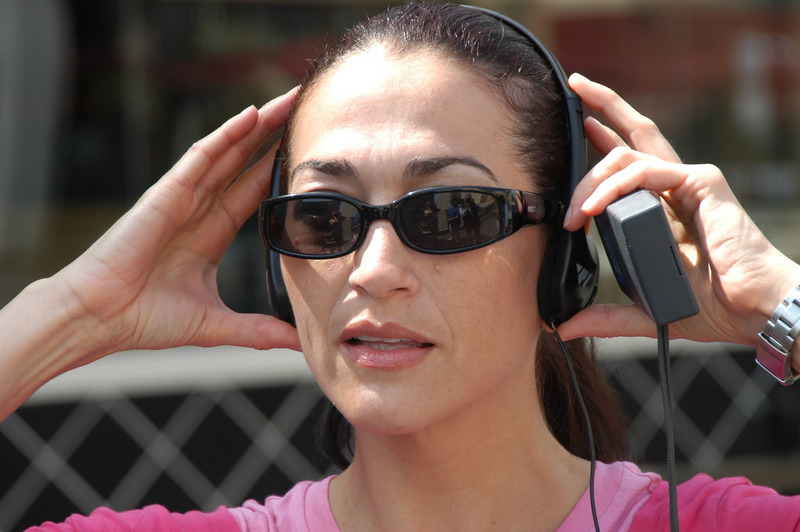 It is professionally guided walking tour, with a live audio system. You’ll also discover how movies industry came to Hollywood. You will be lucky enough to have access inside Hollywood’s first movie palace generally not open to the public. You will be in awe! We ask that you do not be shy and participate throughout the tour by asking questions of your guide if you are curious. Parking is available at the Hollywood and Highland parking garage for $2 with a two hour parking validation. Our box office is located in the the lobby of the Hard Rock Café which is located in the Hollywood and Highland Complex. If you are taking public transportation you can take the subway, red line to Hollywood and Highland as you come out of the subway, turn to your right where you will see the Hard Rock Café. Otherwise, you can check this website for further public transportation information. For a great time, you need to wear comfortable clothes, sunglasses, hat and walking shoes. You also need to apply sunscreen and take a sweater just in case. 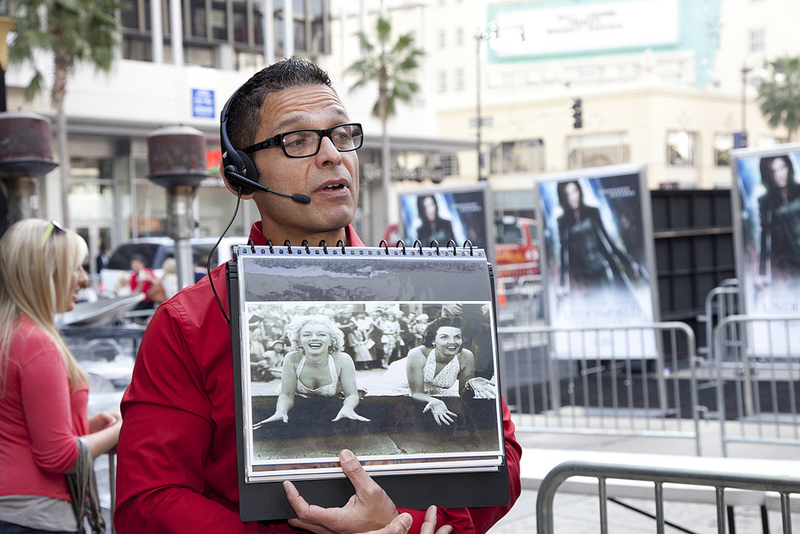 Have your camera ready for intuitive pictures throughout Hollywood.